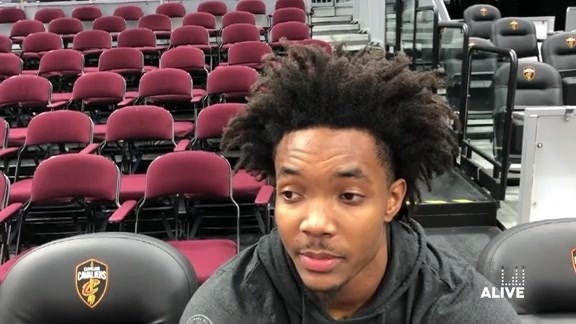 July 11, 2018 – The Charlotte Hornets announced that guard Devonte’ Graham underwent a Magnetic Resonance Imaging (MRI) exam today on his right knee. The initial diagnosis revealed that Graham has suffered a condylar lesion in his right knee. Graham will miss the remainder of the 2018 NBA Summer League and will be out indefinitely. He will return to Charlotte to be further evaluated by the Hornets medical staff. Additional updates will be provided when available. 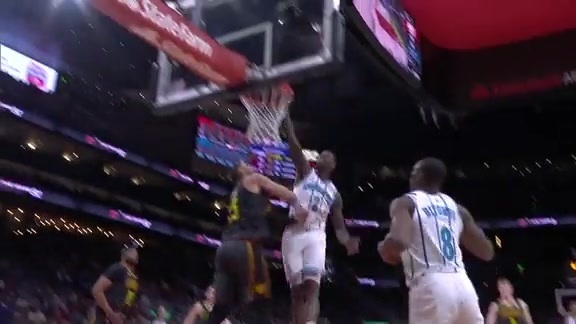 Graham, a 6-2 guard from Kansas, has appeared in three NBA Summer League games for the Hornets, averaging 10.0 points, 6.0 assists, 2.7 rebounds and 1.0 steals in 26.0 minutes per game. 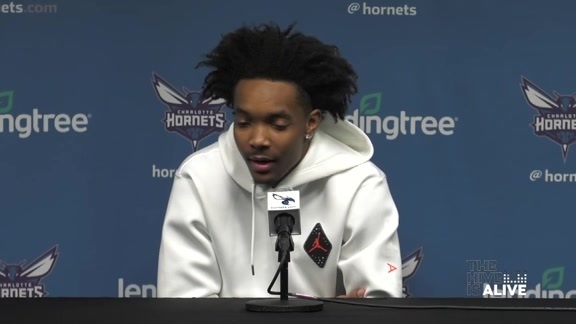 The Hornets acquired the rights to Graham, the 34th overall selection in the 2018 NBA Draft, from the Atlanta Hawks in a draft night trade. He was the 2017-18 Big 12 Player of the Year and a consensus First Team All-American after averaging 17.3 points, 7.2 assists, 4.0 rebounds and 1.6 steals in 37.8 minutes in 39 games played as a senior at Kansas.